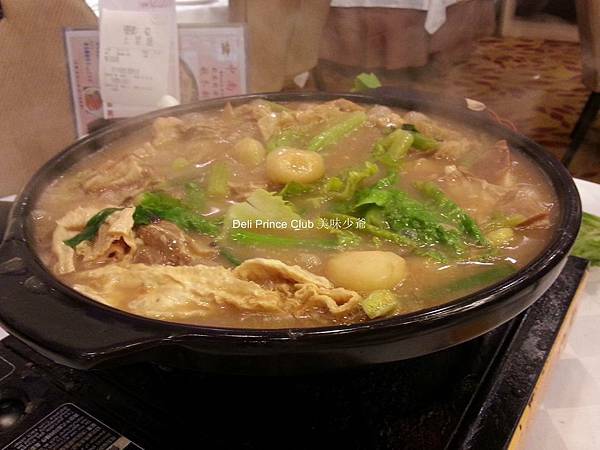 Lamb Brisket in Claypot (支竹羊腩煲) is one of the items to be eaten in Winter. The portion is quite generous. There are many pieces of lam brisket. Together with beancurd sheet, water chestnut, lettuce, lamb pieces do not have the strong special smell of lamb. 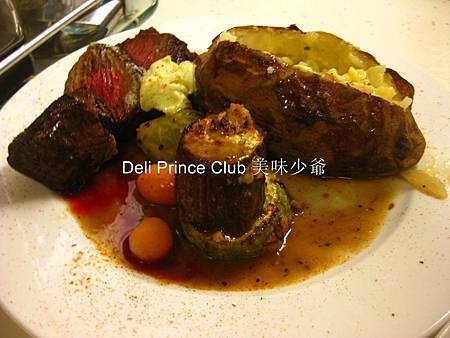 The price is HK$138.